See 8 examples of companies that have made UX innovation a habit through rapid test-and-iterate cycles. 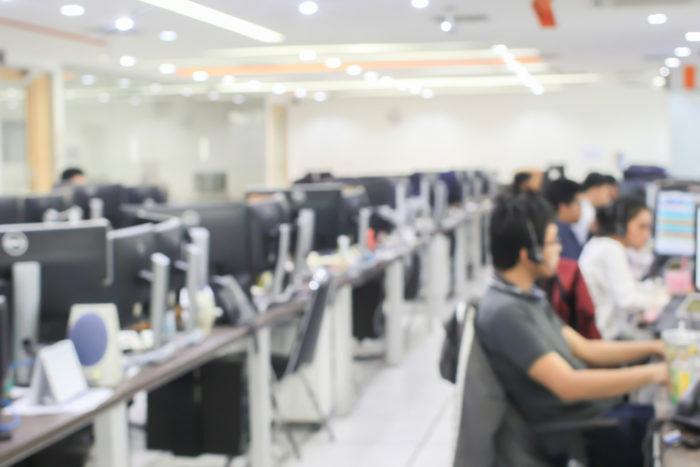 A 2,000-person IT organization ran consistent usability testing in 2 of its products. But they struggled to scale research to its other 10 product teams. 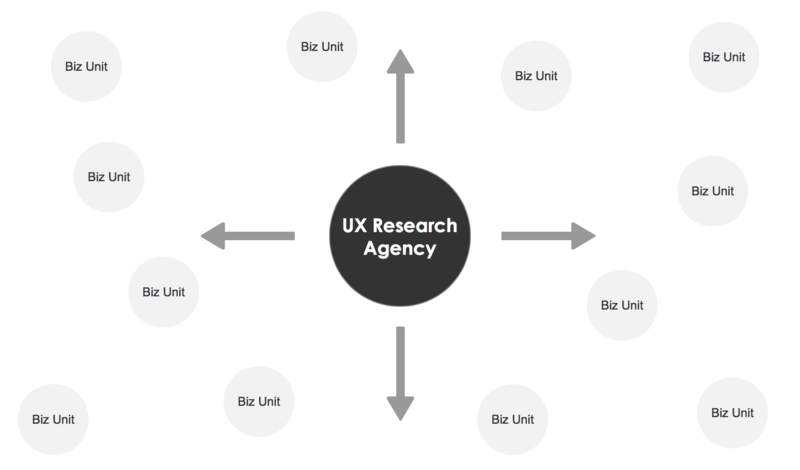 We partnered with their UX team to build a monthly research program. Each month, we tackle a different product team’s challenge through a 1-day workshop with testing and collaborative analysis and sketching. Through marketing and high-impact research, word about the program has spread throughout the organization. More and more, developers, analysts and product managers are watching users interact with their products for the first time. 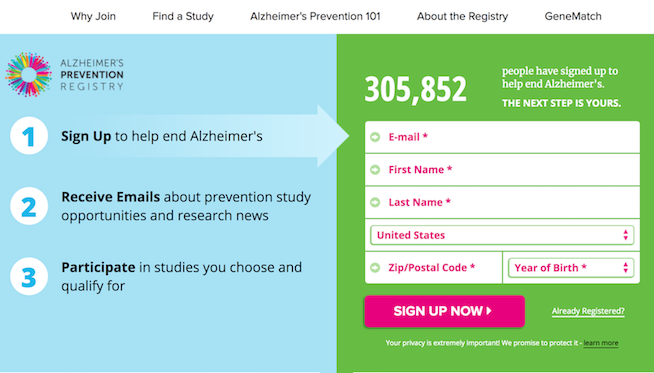 The Banner Alzheimer’s Institute and its design and dev agencies were having heated debates about which parts of their site required improvements, and how to improve them. 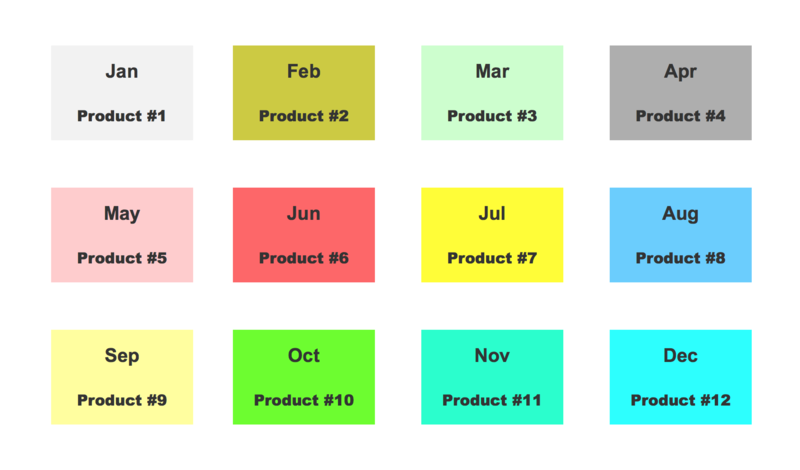 We worked with Banner and its agencies to implement a program of monthly UX research. The key: 2-hour collaborative workshops where stakeholders 1) observed research and 2) reached consensus on problems to solve. 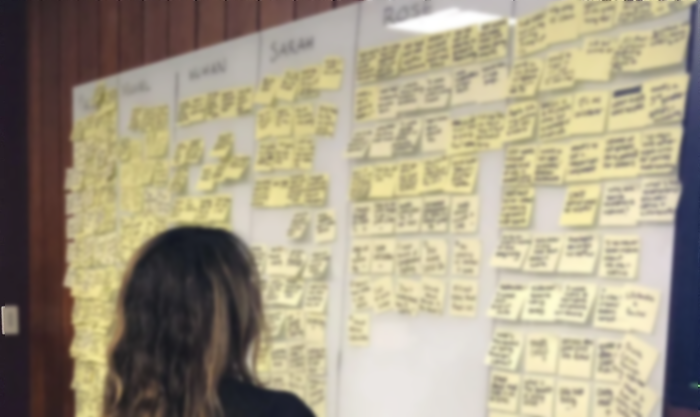 These workshops helped the team speed up its design cycle and release or improve a number of features that connect people to Alzheimer’s research studies. The leadership team at a real estate startup was struggling to get on the same page about their long-term product direction and their short-term roadmap. We helped the team create a habit of user research by observing landlords, tenants and agents. They embraced usability testing, personas, concept testing, analytics and A/B testing. After numerous rounds of research, the team was able to align on the biggest problems worth solving, and how to start solving them. 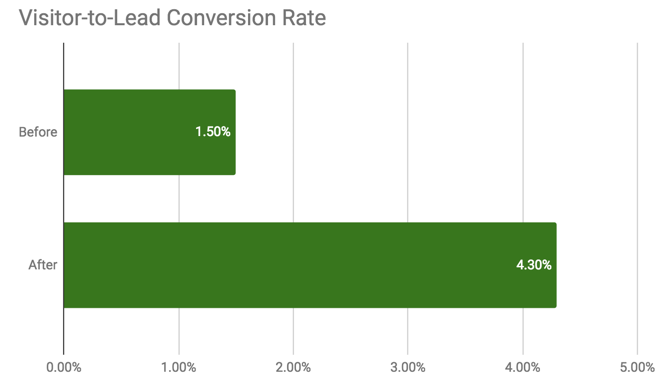 The highlight was an 8-week period in which they launched 7 A/B tests and saw a 200% increase in leads. The communications manager at this national nonprofit faced aggressive annual KPI targets for their website. She was eager to develop a regular cadence of improvements to help her hit these targets. 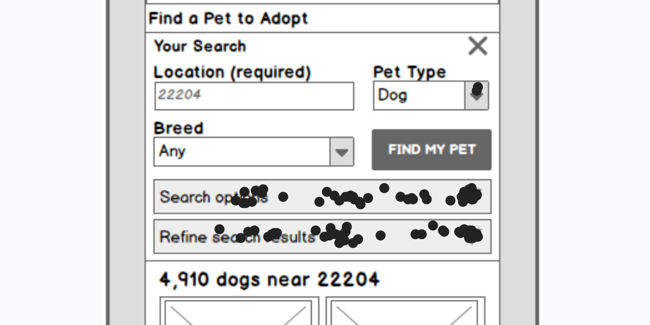 In partnership with the PetSmart web team and their design agency, we helped build a quarterly testing cycle. Each quarter we 1) identified a challenge, 2) ran usability testing, 3) validated top findings in analytics 4) collaboratively identified solutions, and 5) picked one to A/B test. This process helped the web team hit her KPI targets. More importantly, they built a growing collection of wins to share with their management team that built further support for recurring research. A wine product maker with 3 websites — one for each of its 3 brands — was eager to expand its e-commerce revenue through website improvements and redesigns. Marketade ran a monthly UX program for the company for 18 months that aligned with a series of site redesigns. For the first 10 months, we focused on their largest brand before spending 4 months each on their other 2 brands. Research projects included card sorts, wireframe UX testing, checkout flow usability testing, keyword research, and personas. Each of the 3 brands successfully launched responsive redesigns driven by UX research. KPI results improved for all 3 sites, including a $500,000 increase in annual site revenue for one of its business units.